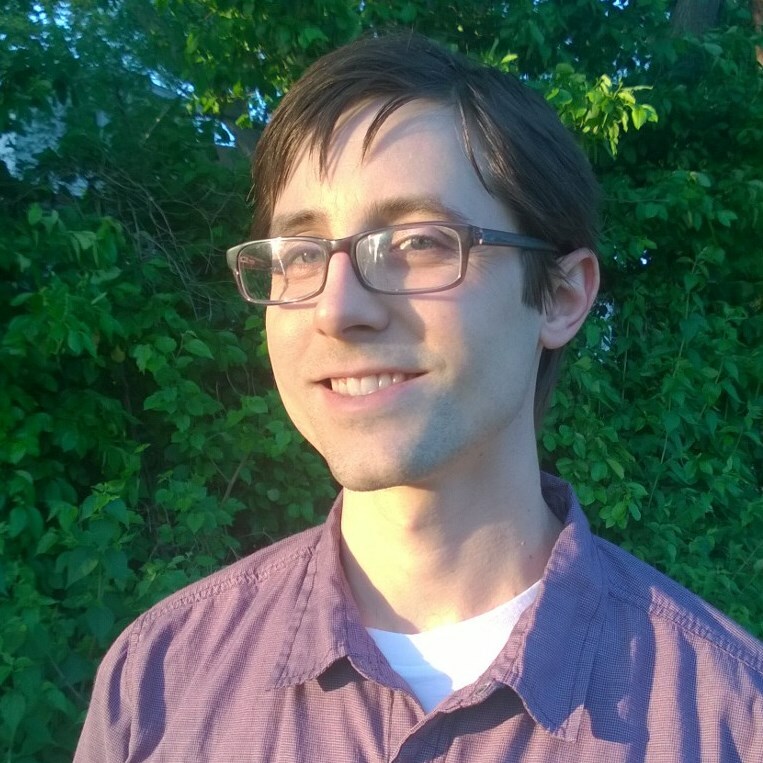 Kyle was originally hired as a staff member of The Healing Arts Center 2008. After seeing what a positive influence massage can have on others, he decided to attend the Healing Arts Center as a student and graduated in 2010. Since then, he has worked shoulder to shoulder with the HAC faculty and has developed a deep understanding of the massage world and what it takes to educate massage therapists. Kyle was soon asked to be clinical instructor, and was invited to join the therapeutic staff at the HAC Master's Clinic. 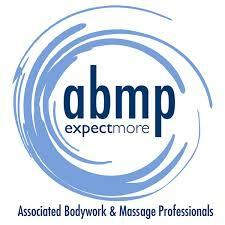 There he has been a practicing massage therapist and is developing his private practice. He eventually advanced into the Director of Communications administrative position and Level 1 instructor. An avid meditator, Kyle understands the importance of focus, and of being in alignment with one's surroundings. 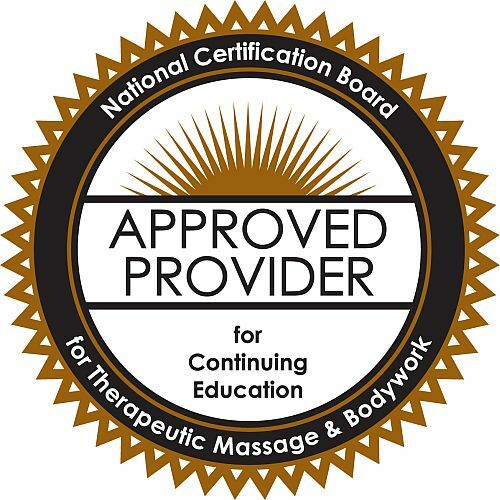 With a spirit of allowing, Kyle guides students toward becoming confident and competent massage therapists. Accepting people as they are gives them a feeling of security. It allows them to align with their potential and gives them the freedom to become it. When we feel free to expand, we are in state where learning is accelerated. Most of Kyle's massage practice revolves around a blend of Myofasical Release, and Deep Tissue Massage. He feels that cultivating consciousness and hand sensitivity is both fascinating and an integral part of his massage practice. Other modalities he has studied are Pranic Healing, Thai Yoga Massage, Reiki, and Breathwork.